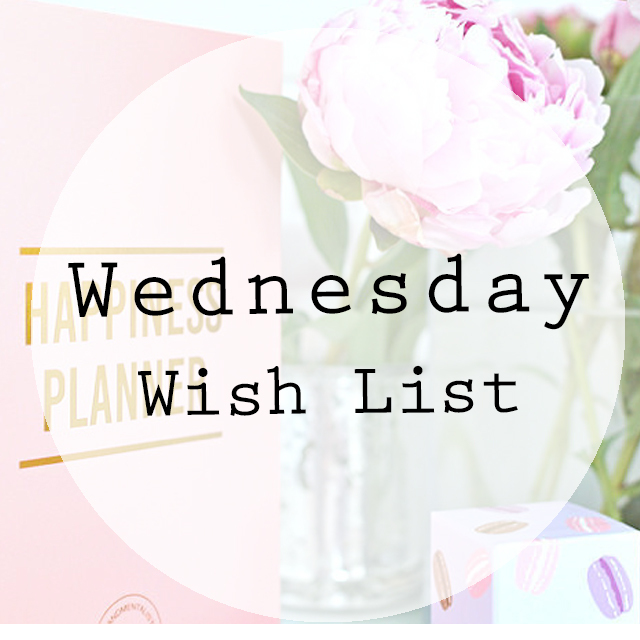 On my Wednesday Wish List today is this super cute Happiness Planner which i've been lusting over on Instagram for a number of weeks now. I also keep dropping lots of hints to my husband that I really hope Santa brings me one of these for Christmas too! 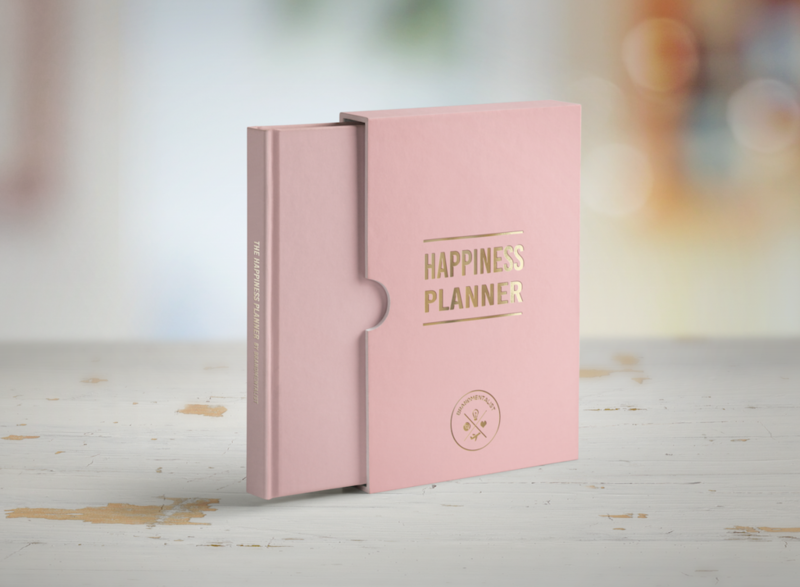 If you haven't already heard about the Happiness Planner then you need to know that this is the ultimate girly planner to help you get organised for some real contentment in your life. It helps you to reflect on your personal goals and all of the things that you may want to change or improve about yourself or your life. It positively enables you to focus on all aspects of your life and everything from time management, to do lists, money, relationships, healthy eating and exercise. If you're anything like me then these are all things that we worry about and I love the idea of having a dedicated planner to organise all of those thoughts whilst feeling inspired to make some changes! You have the choice of a 100 page un-dated planner for $39 USD or a 2016 dated planner which is now available to pre-order for $59 USD. Personally I think I prefer the style of the undated planner and the fact that I could use this at any time I wanted too, but both are gorgeous! I think this really is a 2016 must have item for any stationery and planner loving girl just like me. 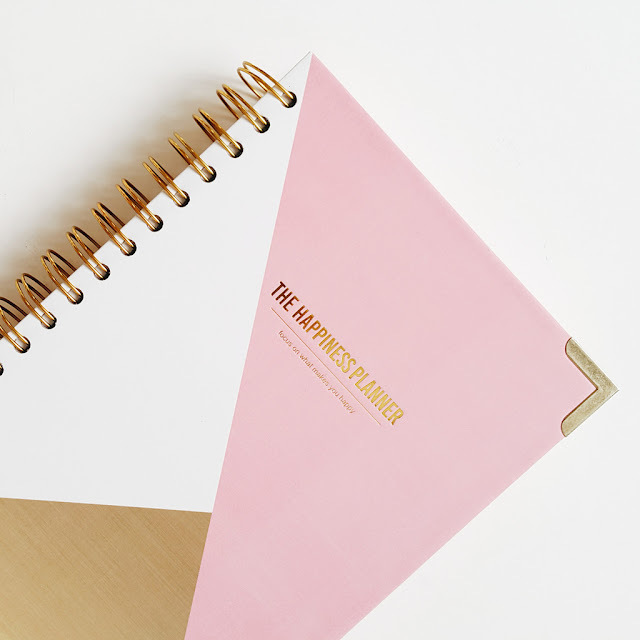 One lucky lady that I know who has already used one of these planners is the lovely Claire from Claireabellamakes and she has blogged about her own experience of using the 100 page undated planner. Claire has also recently posted another new blog all about the newly released 2016 planner and it's well worth checking out her overview of both planners if you're considering buying one.